Before I get addicted with masks, I always needed frames in a kit. For me I need a frame for every photo. If I have more than one photo on a layout I love to mix frames and masks. 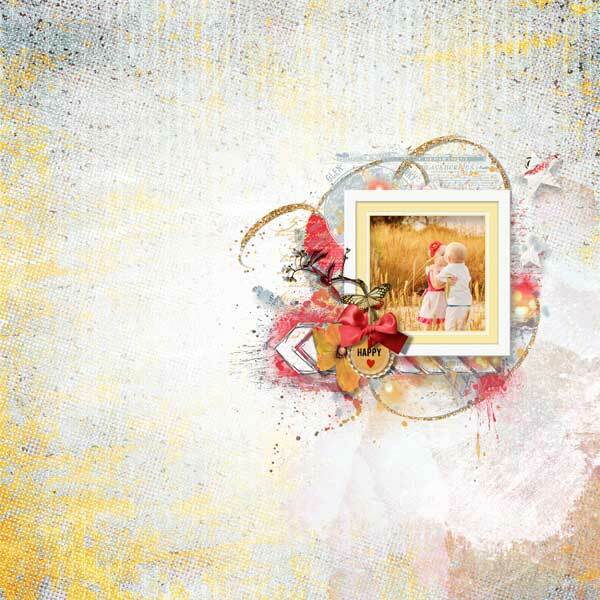 This layout was made with NBK Designs Kit for me "Astrid", which I still love.